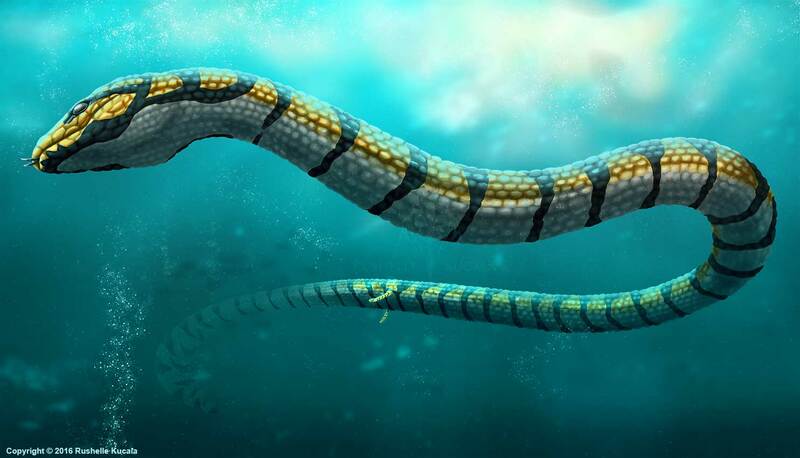 Haasiophis is an extinct species of snake that lived during the late cretaceous period. What's so unique about haasiophis is that it had tiny back legs. Since the limbs are too small for walking it's assumed that they were used for mating, like some pythons that have tiny cartilage "claws" used for mating, and sometimes fighting.